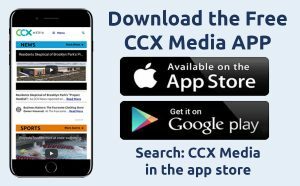 On CCX Media’s Sports Jam for the week of February 4, 2019, highlights from boys and girls hockey and basketball plus wrestling, gymnastics and Nordic skiing and a look ahead to the section girls hockey playoffs. 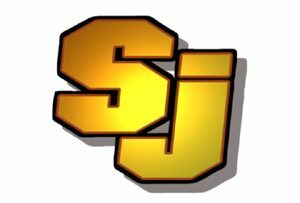 In our Sports Jam Spotlight segment Jay Wilcox profiles Wayzata girls basketball player Mimi Schrader. The senior is in her fifth season of varsity basketball with the Trojans. Also on the show John Jacobson talks with Maple grove three-sport athlete Evan Hull about his recent commitment to play college football at Northwestern University. Plus our Plays of the Week.